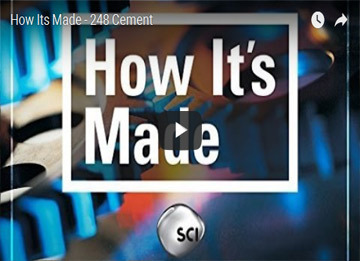 In this video, you will learn all about how concrete is made. The concrete creation process starts at the quarry, where miners extract limestone and other materials. Once the limestone has been mined, it is ground into cement. This cement forms the backbone of all commercial concrete. From pavement repair to new asphalt construction to concrete finish work, we provide a full range of paving and maintenance services. For more information about how our team can assist you with your upcoming paving project, give us a call at (623) 207-8246.